African entrepreneurs and SMMEs looking to shape and grow their businesses do not need to look anywhere else but at the Africa Hub stable. Africa Hub is a premier business enabler aiming to bring together all entrepreneurs and SMMEs in the continent to work together in the same platform and generate incentives in the world’s economic space. 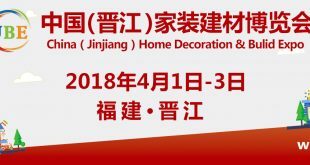 The idea was initiated earlier in November following a successful four day China Trader Expo where well over 150 exhibitors showcased their latest produce in their respective markets. 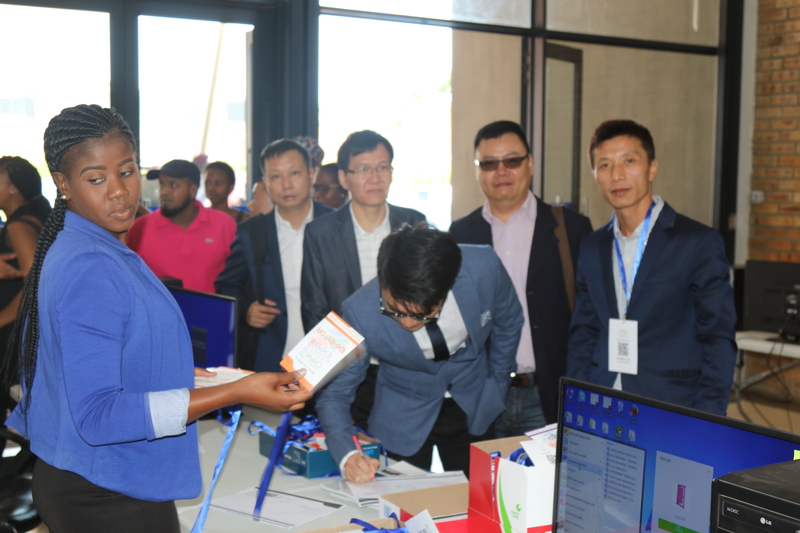 The exhibition, which was held at the China Southern Africa Trade and Expo Centre in Joburg, saw a great turn out of customers visiting to buy their fundamentals at the first ever such a showcase in the region. Designers, manufacturers, distributors and service providers across various platforms of business came together with their Chinese counterparts to showcase their exhibits. There were crafters, garment designers, jewellers, medicinal manufacturers, general product distributors and service consultants from South Africa, Africa and China. 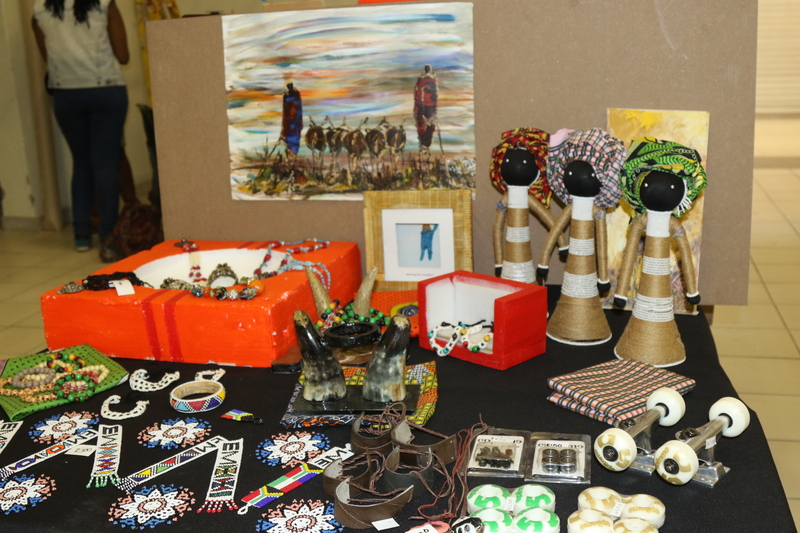 Africa traditional products were on display at the China Trader Expo in November. Following the expo, a need for more partnerships between the Chinese and African businesses was pronounced with viable business opportunities echoed by all entrepreneurs and SMMEs alike, thus Africa Hub – Opening Africa’s Window To The World. Africa Hub team is now working tirelessly to ensure that a request for potential partnerships, investments and cooperation is intensified between the continent’s businesses and those of the Chinese with proper relations facilitated in various aspects including in imports and exports. Africa Hub is now inviting all entrepreneurs and SMMEs to take advantage of this partnership that will help your business to prosper and enable you to tap into your market and participate in the global mainstream of the economy. Chinese delegation from China attending a China Trader Expo. “Entrepreneurs and SMMEs have a chance to lease suitable working space at a reasonable cost and get an opportunity to improve production in a sufficient environment, and furthermore, they will actively demonstrate to the market about the great services they have on offer. Africa Hub is earmarked for official opening on February 2017 and the first two months will be rent free to entrepreneurs and SMMEs that apply to lease a space at the centre located at the Crown Mines.